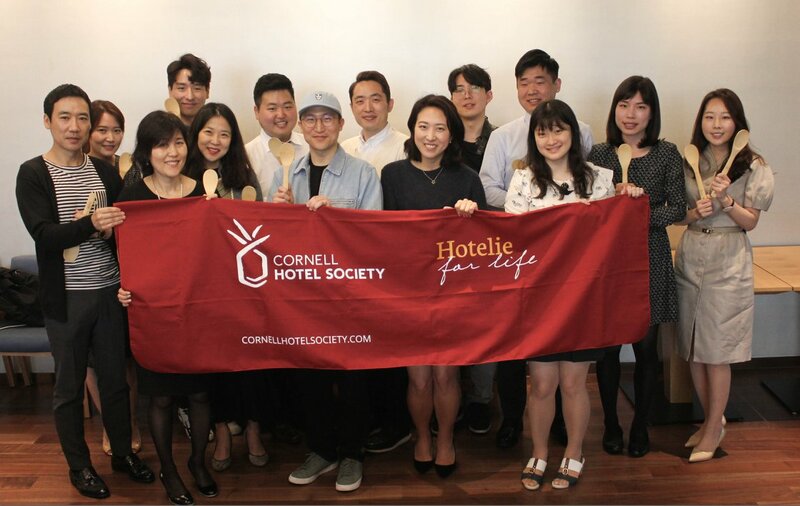 On May 12, 2018, the Korean Chapter toured Seoul Dragon, and celebrated the 90th birthday of the Cornell Hotel Society. 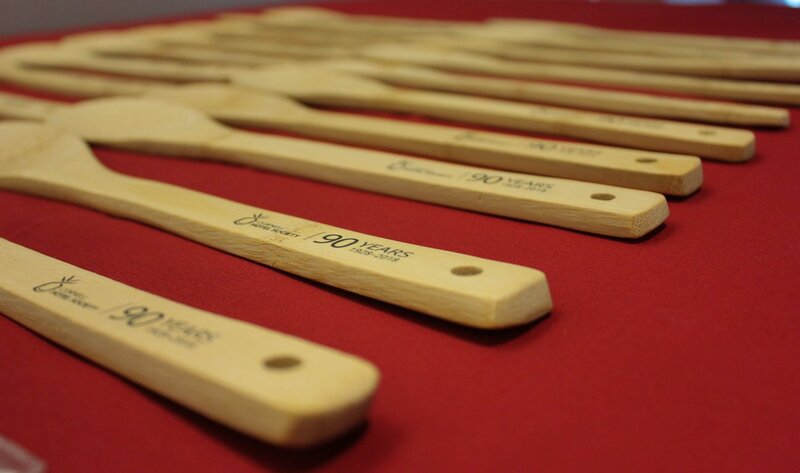 CHS Korea celebrates CHS at 90. 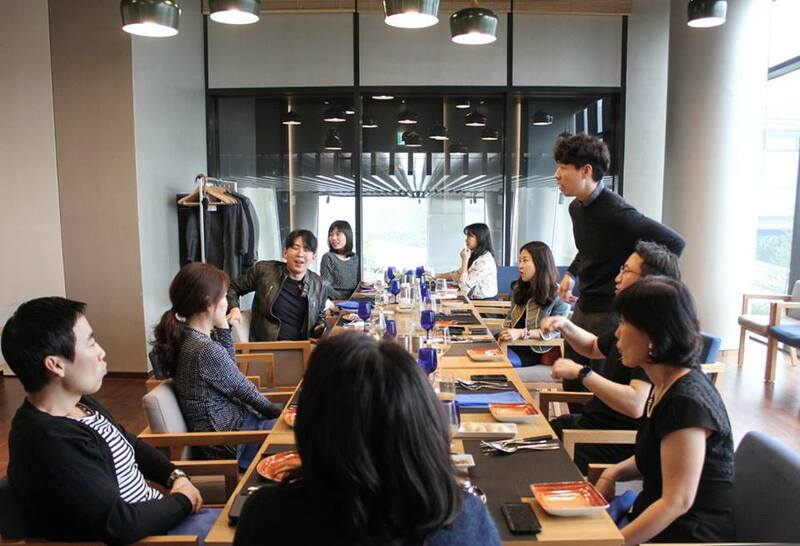 On Sunday, September 24, 2017, the CHS Korea chapter toured the Paradise City Hotel & Resort.